Law Offices of David L. Ruben, P.A. 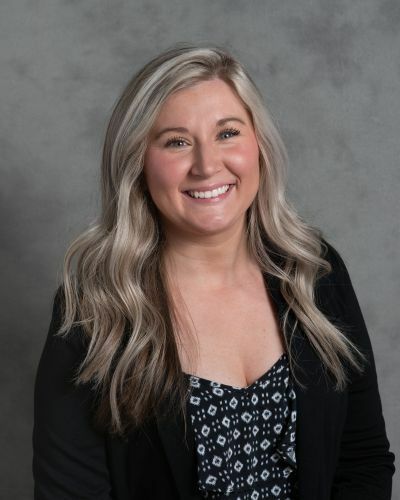 Karissa started working with Ruben Law Firm in 2017 on a part time basis and quickly moved up to a full time legal assistant. Born and raised in Kentucky, Karissa moved to Maryland with her Husband and 6 year old daughter in 2016. Karissa is the first person you see when you visit our office and always greets our clients with her friendly southern hospitality. If I am arrested for assault but the person who charged me does not want to go through with it, what will happen? What is a Protective Order and what is a Peace Order?